(from www.ritornoabattipaglia.it) Battipaglia history is really a recent history but it is marked by events, often painfully, from its early birth, as the first new town born during the turbulent transition from the Kingdom of the Two Sicilies to the Unitary State. 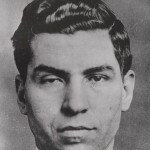 Only ten years after the allied bombing and the following landing of the allied forces Battipaglia is newly on the first pages of main newspapers, in the night of 20th january 1953 the mayor of the city Lorenzo Rago, Disappear, and no one ever will find him. in the movie a fiction regarding the last known moments of its life. 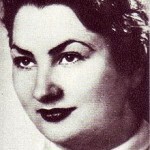 Only few months after in our Country another case, involving politcs, will be connected, Wilma Montesi a young women has been found on the Capocotta beach. Many persons will be involved in both cases. 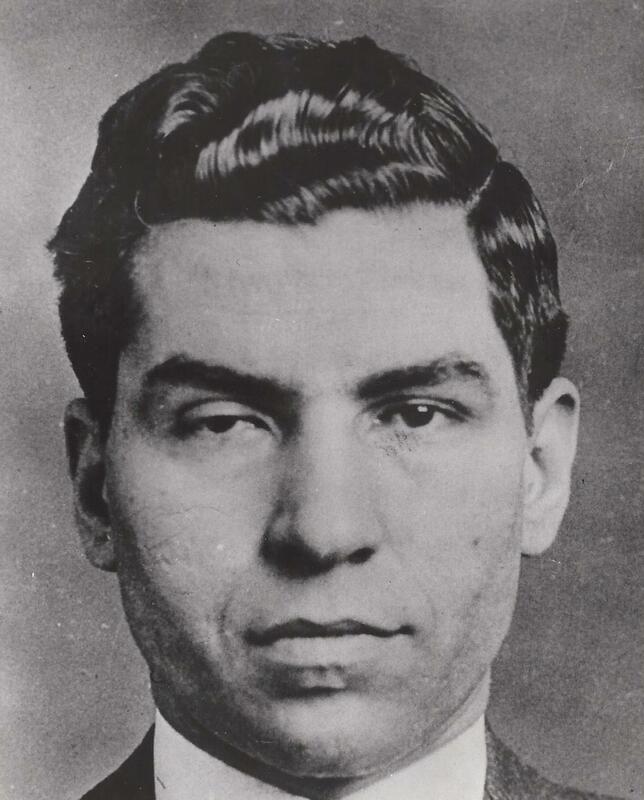 In the Rago mistake have been involved many bosses of the local and the international “Camorra” from Lucky Luciano, already prisoner of US jail, to Pascalone e Nola and Vittorio Nappi, a strange kind of gangster who have figth in 1943 with british soldiers against Nazi troops in order to make free his city, Scafati.